One of the common features of a Jubilee Year in the Catholic Church is to designate a number of 'Holy Doors'. These Holy Doors are normally at the ancient basilicas in Rome and in other significant places of worship, such as cathedrals and pilgrimage sites. By coming on pilgrimage to these places, Christians are better able to reflect on the theme of the Jubilee, and receive a Jubilee Indulgence. 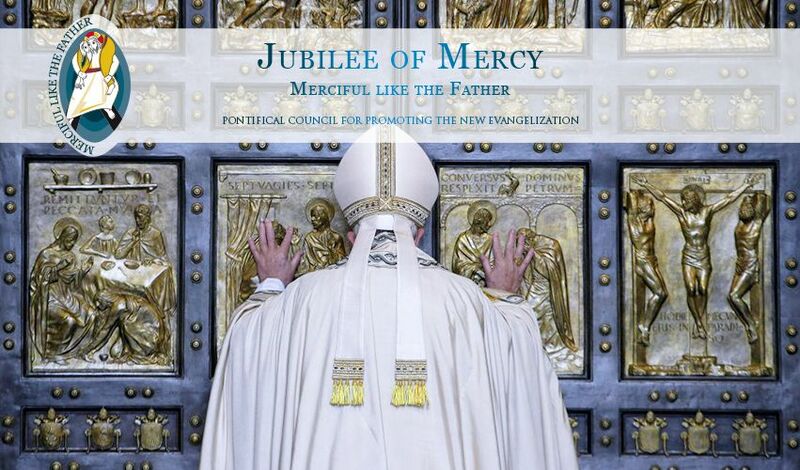 In his letter on the Jubilee Year of Mercy, Pope Francis wrote: "To experience and obtain the Indulgence, the faithful are called to make a brief pilgrimage to the Holy Door, open in every Cathedral or in the churches designated by the Diocesan Bishop, and in the four Papal Basilicas in Rome, as a sign of the deep desire for true conversion. Likewise, I dispose that the Indulgence may be obtained in the Shrines in which the Door of Mercy is open and in the churches which traditionally are identified as Jubilee Churches." The Carmelites in Britain opened two Holy Doors for the Jubilee Year of Mercy, both in Kent: one at the Shrine of Our Lady and Saint Simon Stock at Aylesford Priory; and the other at the National Shrine of Saint Jude at Faversham. 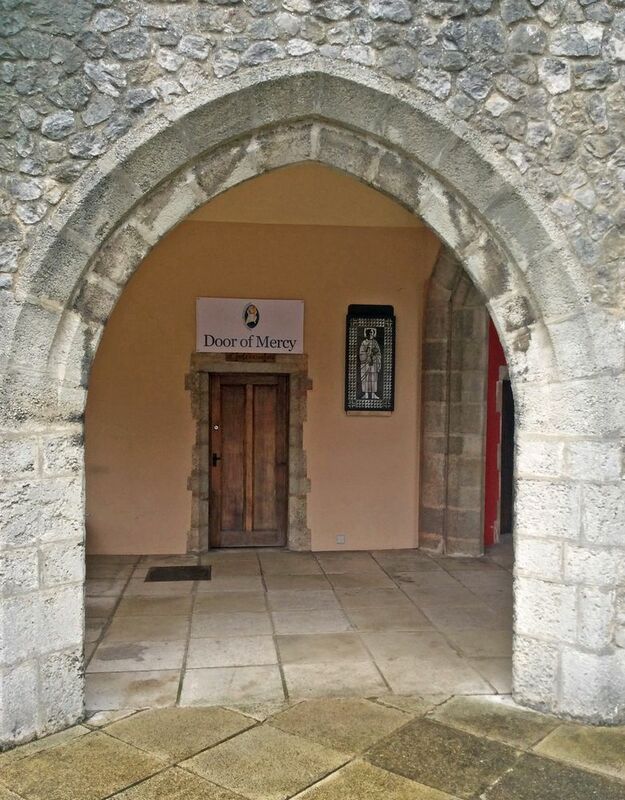 The Door of Mercy at Aylesford Priory. In his letter, Pope Francis said of visits to the Holy Doors: "It is important that this moment be linked, first and foremost, to the Sacrament of Reconciliation and to the celebration of the Holy Eucharist with a reflection on mercy. It will be necessary to accompany these celebrations with the profession of faith and with prayer for me and for the intentions that I bear in my heart for the good of the Church and of the entire world." Reflection on Holy Doors by Fr. Michael Manning, O.Carm. Reflection on the Holy Door at Aylesford by Fr. Francis Kemsley, O.Carm.